NYC, 02/08/2019, 2:00PM. 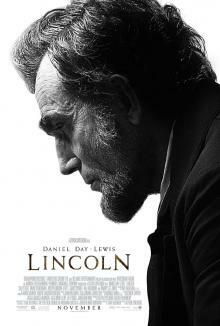 Lincoln (2012): Two time Oscar winning story of the president by Steven Spielberg. 150 min. Director: Steven Spielberg. Starring Daniel Day-Lewis, Sally Field, David Strathairn.